Shopify is a popular shopping cart that appears to be known for simplicity of use and dozens of features at the same time. Lots of store owners choose this platform to power their online and even offline stores. Merchants get ready-to-use solution and more, they can expand its functionality with the help of provided modules. So, in this article we will dive into the deeps of Shopify App Store and highlight the most popular extensions for this cart. A lot of online store owners think that hosted platforms limit customization opportunities. Shopify brakes the moulds in this area with an easy-to-use module which provides an opportunity to add an unlimited number of product options. Add as much extra fields as you need and all of them will be displayed on your orders page. Use this simple and powerful tool to bring new features to your existing product pages. Have you ever thought about adding your product with picture and Add to Cart button outside you webstore walls? Maybe, there is wish to provide some of the partners with custom widget? Here is extremely intuitive module that will help you while creating an embeddable HTML code with the content. It provides Shopify store owners with an opportunity to show single products, whole shop or simple button via iframe in any place. So, which place will be the next to show your goods? Are you are using Magento and wish to move all products, customers and order history to Shopify? This app will help to set up your store migration in a few simple clicks. Moreover, all relations between the entities will be preserved on a new store. Don’t wait and move from Magento to Shopify in no time. How many people like your shop’s page on Facebook? Shopify offers you an excellent way to integrate the store into this social network and drive your sales. With the help of this extension your customers will be able to browse products, make purchases and share items right there. Furthermore, it is designed by Shopify Team and can be installed to your store in a few mouse clicks for free. 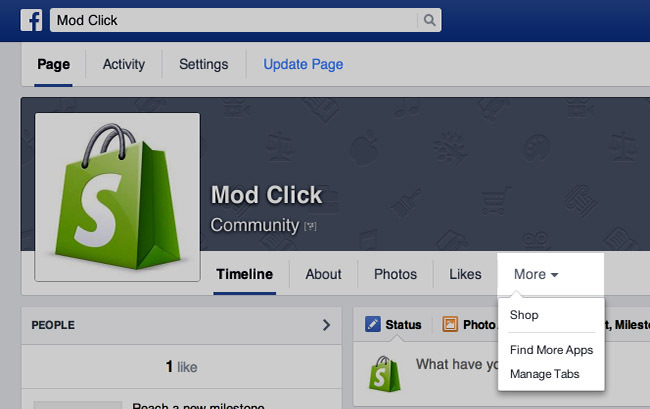 If having Facebook shop is not enough, you can go further and create your products listing on eBay. Guess what? It is also Fee! Moreover, all items are synchronized with your main store and all changes in catalogue will appear on your sub-store. So, if you wish to use several sales channels, Shopify will offer everything needed. Reviews can easily drive your sales up to 76% but how to get them? The easiest way appears to be a social feedbacks that also shows the person with a photo and links to the personal account. If you feel that you need this feature to your store - add it. Install Yotpo app to your Shopify store and check the result. Every e-marchant probably knows that if customers love the product, you should let them share the happiness. That is why social buttons is on of the tools that help to get more traffic to your website. So, AddThis provides you with a simple widget that will contain the most used buttons and a lot of other benefits. Customers like to have everything in one place. That is why you need to do as much as possible to provide positive experience for clients. AfterShip app adds order tracking feature to your shop and customers get an opportunity to know how their purchases are shipped. They come back to check their order status and may buy something more. So, this extension appears to be an efficient tool to satisfy clients. Create a page or a pop-up window to let your customers get in touch with you. Moreover, this app will show you a lot of additional info, that is tracked automatically. You will have a chance to see location, IP address of the person and and the list of pages that were viewed before sending the form. Upcoming holidays are good reason to start a marketing campaign. But changing prices is a time-consuming process that requires a lot of routine work. However, this module will help you to drive sales in a few steps. 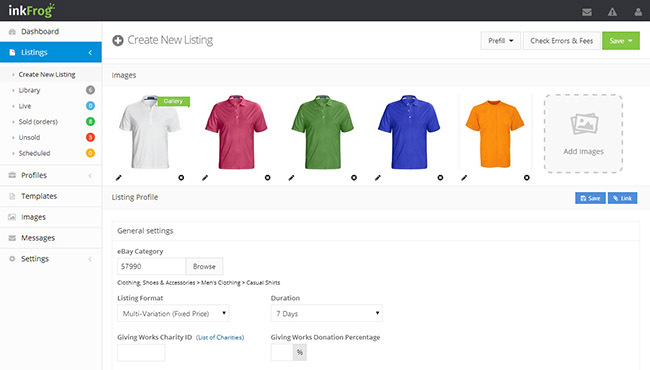 It provides your store with a ton of new features that are useful for any online retailer. Simply install the app and start a holiday sale right now. 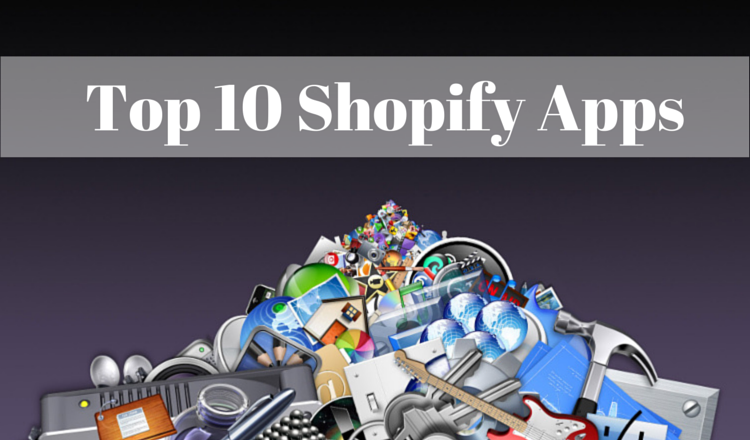 Hope this digest will help to get more features to your Shopify store and increase revenue. Moreover, if you wish to move to Shopify, perform an automated migration right now. Register an account and make another step forward to your new store.